Cikgu Wan Nasihah Wan Abdullah joined as a teacher of MRSM Kota Bharu in 1974, a year after the junior science college was established. She did her first degree in Science at Aligarh university in India and later went to Columbia university in the United States for her Masters in Education. She lived the ethos of MRSM in nurturing students from different backgrounds. In fact she loved to deal with the naughty ones as she took that as a challenge to turn them around. She even went to study the backgrounds of these students including who their parents were to have better understanding of why the behaved in such a manner. In dealing with the many kind characters and behaviours, she demonstrated firmness, although she was soft in her heart. The students responded positively and many became committed to be better. Based on her recollection, a number of students were on the verge of being expelled but she did not agree and supported them until they changed their behaviours due to her counselling and encouragements. During her service in MRSM Kota Bharu, her uncle Ustaz Redzuan Ahmad taught us Islamic studies. Later, her untie, Ustazah Naimah joined the college for a while before being transferred to Kuantan. 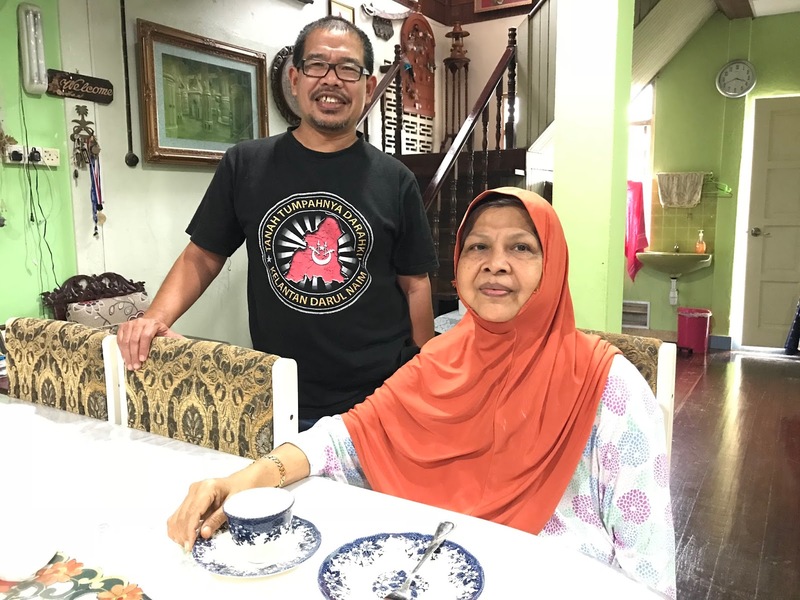 She declined a number of promotion opportunities as she loved the students at the college although she eventually became the principal of MRSM Pasir Tumbuh after serving MRSM Kota Bharu for 15 years. Later, a year before her retirement, she became the principal of MRSM Kota Bharu, to complete her illustrious career in the place where she started. Wan Nasihah taught me biology in form four and one of the topics which attracted my attention was the concept of ecosystem. 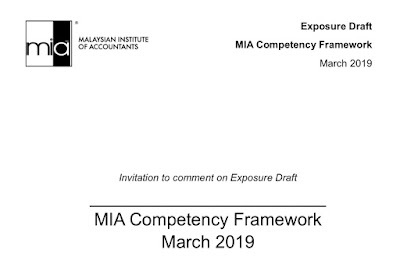 Interestingly, when I became the Executive Chairman of the Audit Oversight Board, I applied the concept to enhance audit quality in Malaysia. Today, many of her "naughty" students are successful professionals. Many of them serve as doctors at Universiti Sains Malaysia hospital, where Cikgu Wan Nasihah sometimes went for medical treatments. They students repaid her kindness with first class treatments, the least they could do for someone who stood for them when they need her the most.